Wandering Scientist: Oh Hey Look What Happened While I Was Super Busy... Two New Books! Oh Hey Look What Happened While I Was Super Busy... Two New Books! I've had a very, very busy couple of weeks. I won't go into all the details - they are mostly just things like "I had an important all-day meeting at work" - but I do want to share something cool that happened in the midst of the whirlwind. I had two more children's books come out! 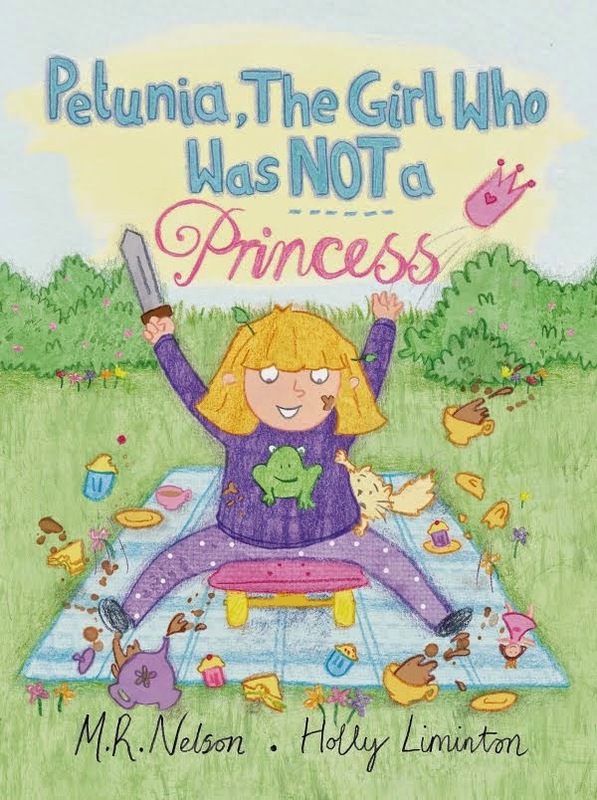 The Bedtime Battle started out as a sequel to Petunia, the Girl Who Was NOT a Princess. The plan was for Petunia and Penelope to have a sleepover and deal with monsters under the bed. But the Petunia illustrator wasn't interested in doing a sequel, so my publisher and I decided to rework the story as a stand alone book. Now Alice and Adele have a sleepover and deal with monsters under the bed! All of the monster-taming techniques in the book are real things we tried when our kids were littler... including the monster repellent spray. There's actually a funny story about monster spray in our house. I must have been pretty desperate on the night I tried this trick, because I didn't stop and think and just grabbed something relatively innocuous I could spray in Pumpkin's room. I grabbed the Febreeze air freshener spray, which promptly became known as "monster spray." And that is why when Mr. Snarky farts my kids run to the hall closet yelling "get the monster spray!" The Magic Trapdoor grew out of my frustration with easy readers. So many of them are deadly dull! I wondered if I could do better. You'll have to be the judge of whether I did, but I am pleased with how the story turned out. It is about a little boy who loses his "best red car" under his bed, and finds a magic trapdoor when he crawls under to get his car. 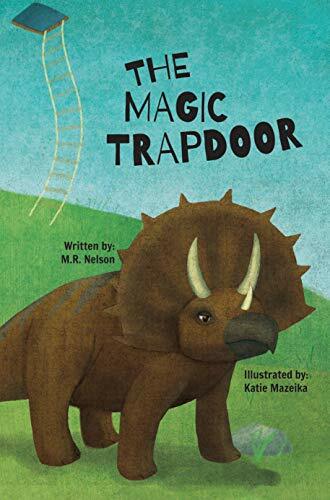 The trapdoor takes him to see dinosaurs (of course). I tried hard to make this scientifically accurate, so all of the dinosaurs in the book are ones that existed at about the same time and in the same place as the T. rex. 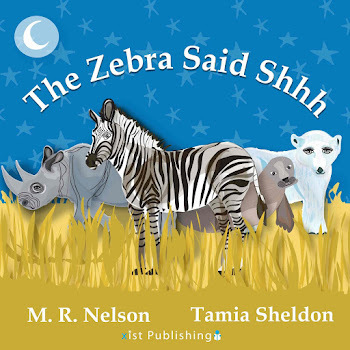 The main text is pitched at about a kindergarten/first grade level reader, and there is extra explanatory text that the adult reading with the kid could read to add more details about the dinosaurs. The original intent is for there to be at least a couple more Magic Trapdoor books... we'll see if this illustrator cooperates! Since so many of my readers have kids about the same age as mine, I know that these books won't be appropriate for many of you. But if you do have a kid in your life who is the right age, please check these books out. The links above are to Amazon, but you can get the books at all the usual places, and they are also available on the Epic app, which is an app full of books for kids that we really liked when my kids were a little bit younger. Oh, oh! My eldest is in K and reading now and I, too, have been frustrated at the dull-ness of most easy readers. So I will definitely check this out - thank you! Hey-- Since when is your Petunia book in Spanish? How did I miss that? p.s. 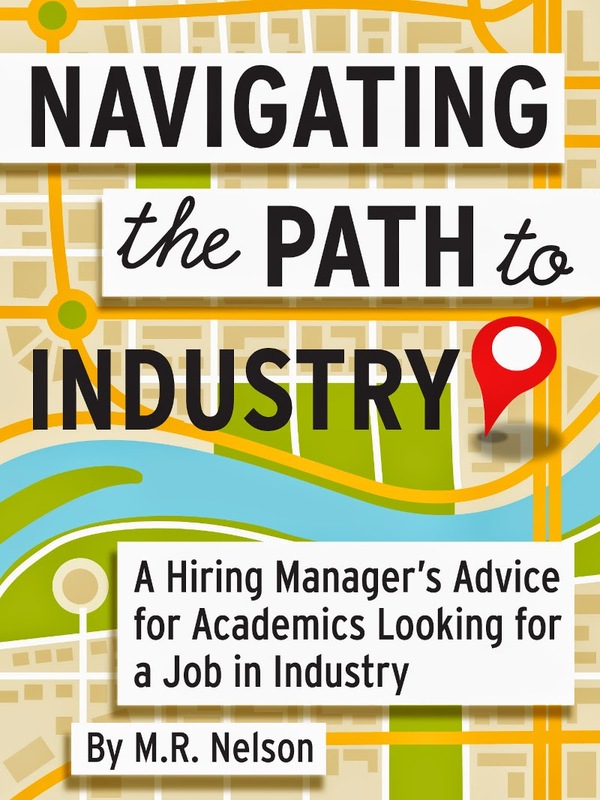 Your amazon author page needs to be updated! 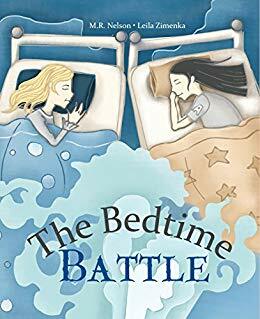 I've just ordered The Bedtime Battle in paperback! Thanks, everyone! You are all the best.